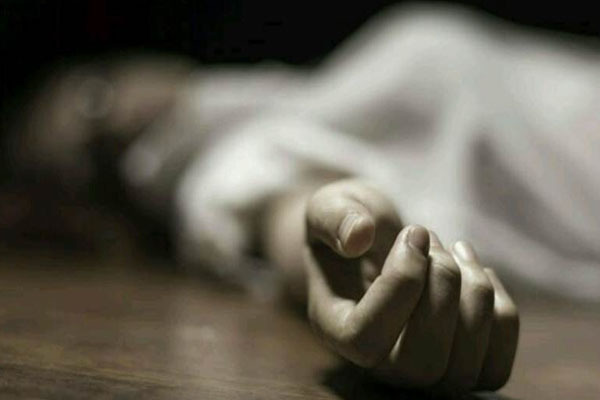 Ganjam: Body of a girl found from railway level crossing near Panchama under Berhampur area in Ganjam district today. According to reports, some locals spotted the body of a girl was lying from a railway crossing and informed the police. The reason of her death has not been ascertained. On being informed, Berhampur police reached the spot and started investigation.